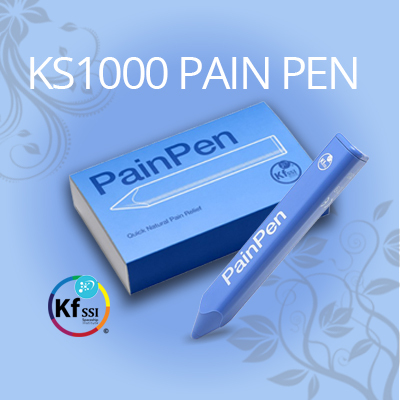 Use the Keshe Foundation Spaceship Institute Pain Pen to reduce pain! Generating its own plasmatic Magravs fields, the Keshe Pain Pen emits plasma fields that penetrate up to 3cm below the skin, helping to bring the body back to balance. SnaZio* © 2014 V One Multimedia | All rights reserved. V ONE MULTIMEDIA PTE. LTD.